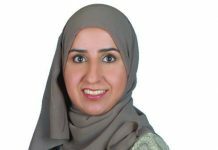 After graduating from UK in 2009 with a bachelor’s degree in electronics and communication engineering, Ahmed Marhoon Al Naabi started his career with Hewlett-Packard (HP) as a presales engineer. Then, he moved to business development and sales roles looking after key accounts in Oman. In 2015, he moved to Oracle, looking after the Oracle business applications business in the public sector. Later in 2016, he was selected to His Majesty Post Graduate Scholarship programme and went again to UK for one year to do his master’s degree in cloud computing. 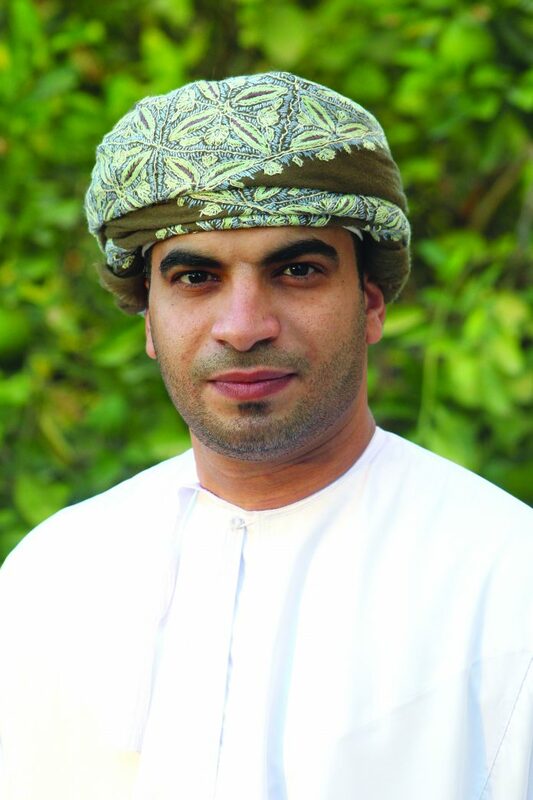 Immediately after graduation, he joined SAP Oman to look after end-to-end SAP business in private sector. He works as part of SAP Oman team, looking after SAP business in private sector. He is responsible of managing SAP relation with the accounts in the private sector and developing business revenue in existing SAP accounts, and net new names. “So far, I am so grateful with experience through my career life and I really value the experience in the multinational companies and the exposure on the ground,” he says. BizPro Awards 2018 was an amazing experience for Ahmed. He learnt a lot, through the exams and evaluation process journey. “I really enjoyed the time throughout journey, thanks to the full team supporting and mentoring us during the process. Yes, it was a bit tough and stressful, considering the limited time for completing each business case; but I believe this is the main purpose of such challenges, to push ourselves to the limits and what we are capable off. 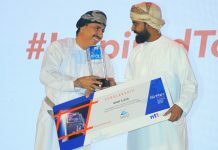 I also liked the team spirit and I am grateful of all the connections I made with the other candidates representing different sectors in Oman,” he adds. In the next couple of years, Ahmed wants to focus on developing his business administration and management skills. “I see myself in five years, In Sha Allah, in managerial role responsible of small-mid size team in a multinational or local corporate firm,” he says. He asks young Omanis not to wait for the right opportunity to come to them. “You need to look for it. In early career, you have a lot of things to prove, so keep working hard as it pays off at the end. Don’t be scared from failure but make sure you learn from your mistakes. Every success has many failures behinds it. Keep developing yourself, there is always new things to learn at work from co-workers, managers or customers. Set goals for your career and life, never give up on your goals and work hard to achieve them,” he concludes.